 Boobook are always on the lookout for skilled and enthusiastic employees. Enter your details in the form below to tell us about yourself and why you want to be part of our team. Working in a small, fun and supportive team environment there is the opportunity to grow skills quickly for someone ambitious and proactive about their development. 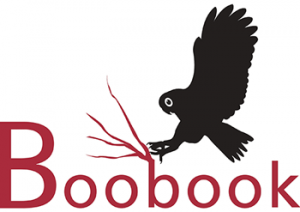 BOOBOOK currently has openings for casual Fauna Spotter Catchers and tour guides with ecological experience to be based in Roma, Queensland.